The leading innovator of mobile communications, Motorola has introduced its new sleek, stylish and sophisticated Motorola MILESTONE XT720 mobile device, which the company claims as the world’s first ultra-slim 8 MP Android-powered smartphone complemented with Xenon flash, capable of recording HD (720p) video at 24 frames per second. 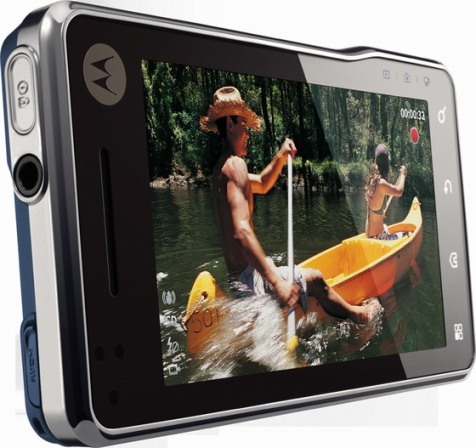 The new slim, compact Motorola MILESTONE XT720 Android phone is measures 60.9 x 115.95 x 10.9 mm and weights in at 160 grams. The release date and pricing details of Motorola MILESTONE XT720 are yet to be known.